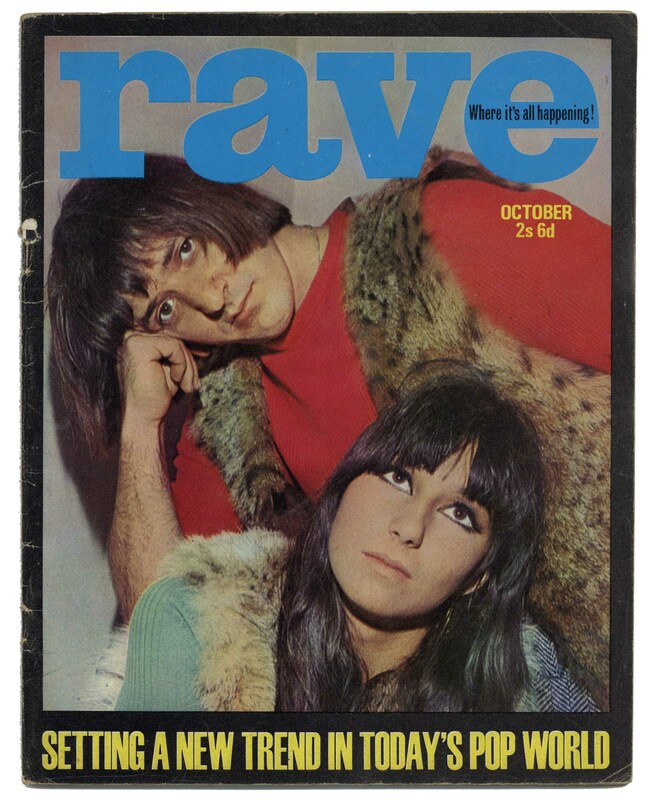 Vintage back issues of 1960's UK Rave magazine are in stock with negotiable prices for multiple purchases. 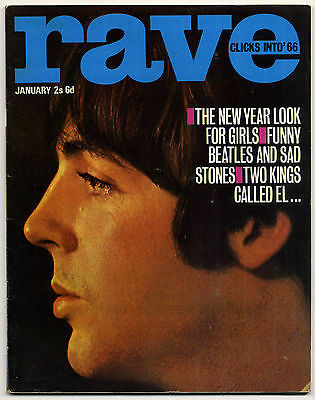 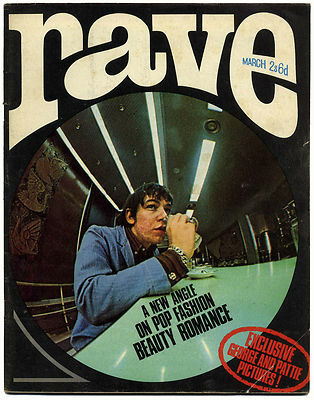 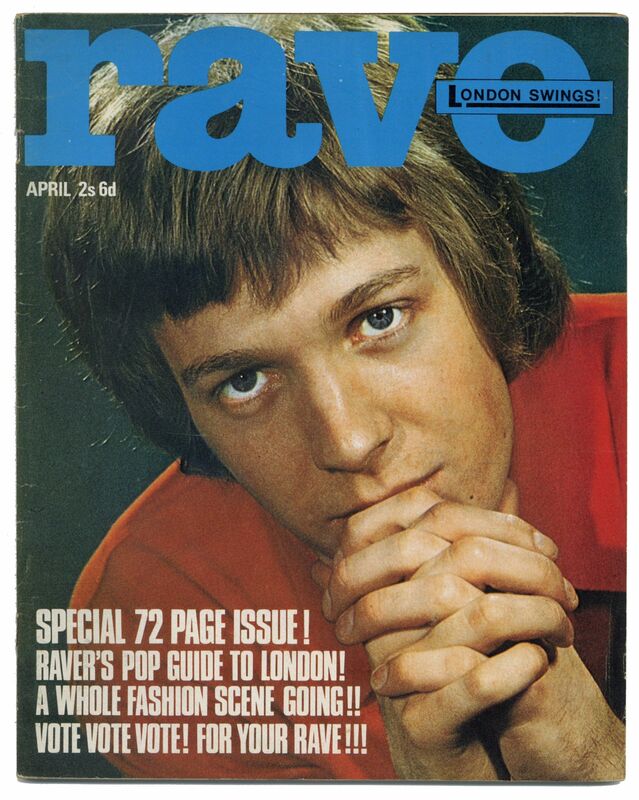 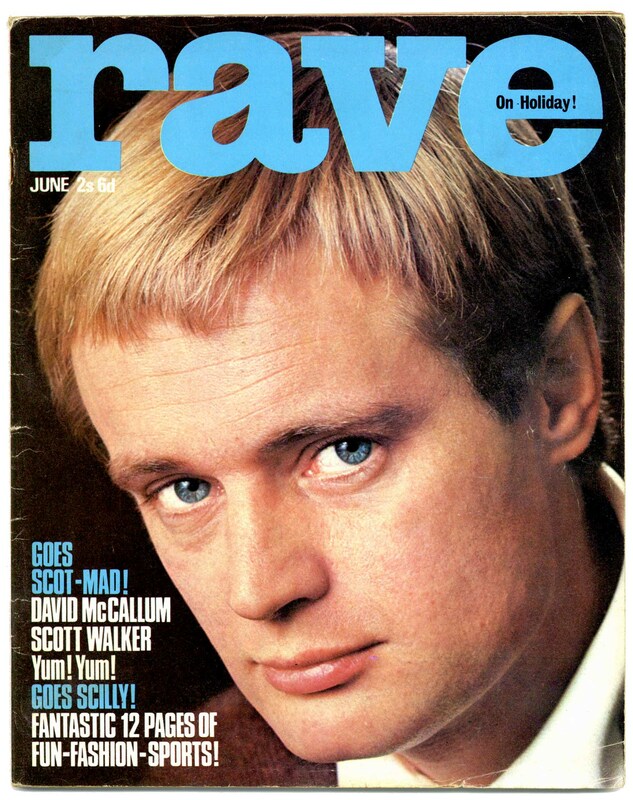 Published by George Newnes Ltd in London, Rave magazine was an extremely successful UK pop magazine that has now reached well deserved cult status. 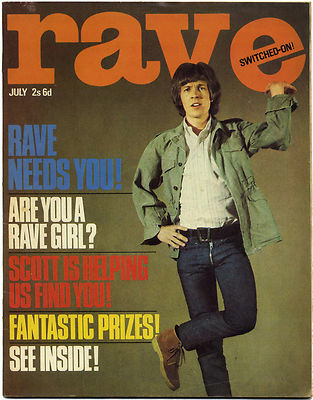 When it launched in 1964 London's Rave was five times as expensive as it's competition and was printed on top grade paper with quality content and superb photographs by Jean Marie Perier, Terry O'Neill, Marc Sharratt etc. 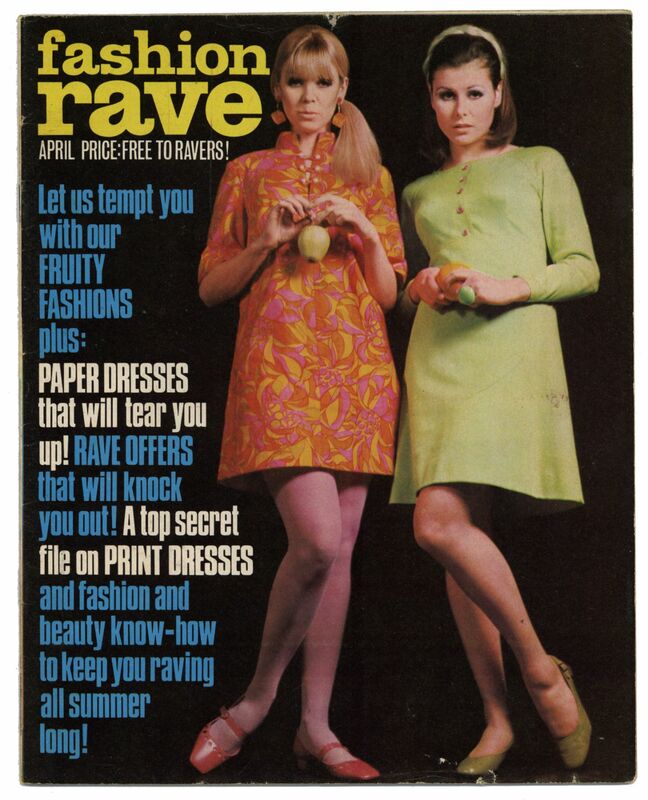 Rave magazine featured respected young women writers like Cathy McGowan, Maureen O'Grady and Dawn James. 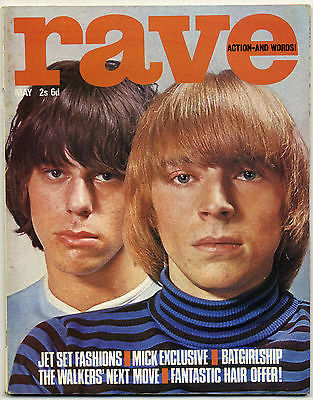 Not just a pop teen mag it also featured a wealth of fashion articles and featured lots of great beat, pop & rock groups like Pink Floyd, The Yardbirds, The Byrds, The Kinks, Rolling Stones, The Who, The Pretty Things & Jimi Hendrix. 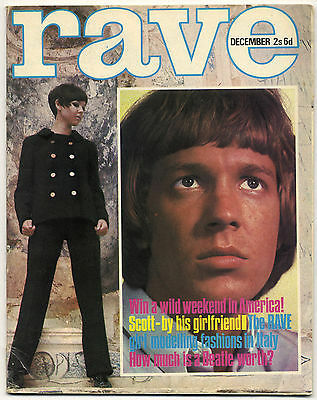 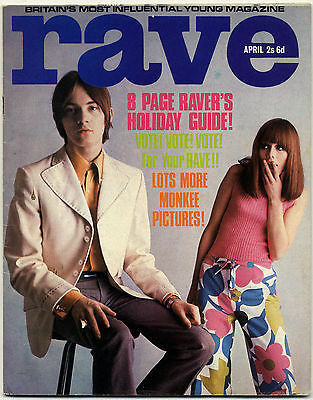 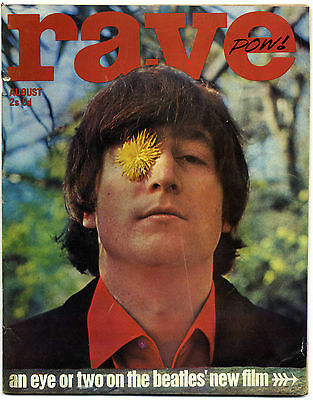 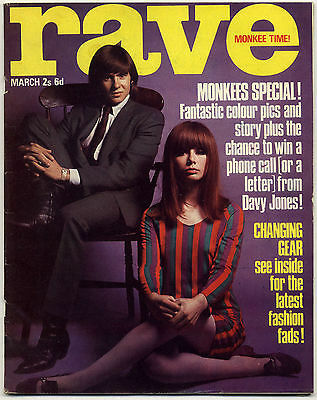 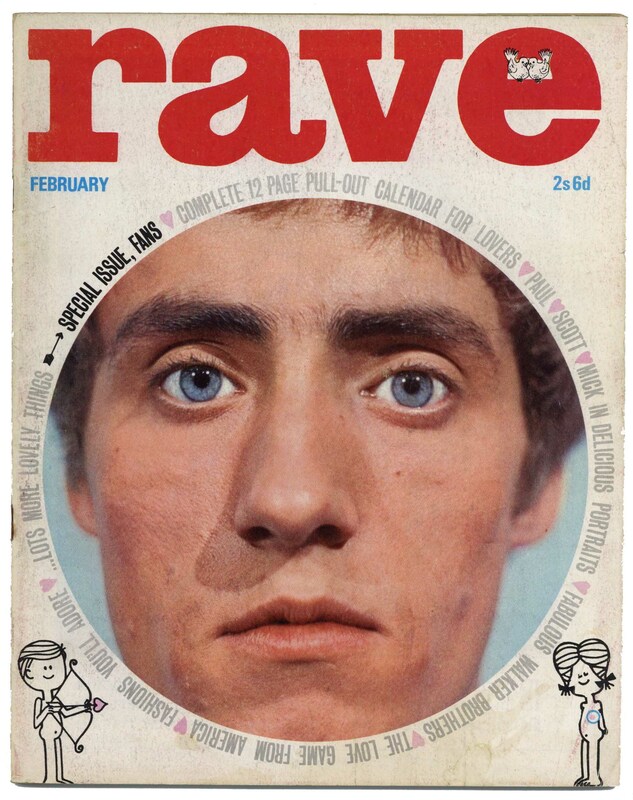 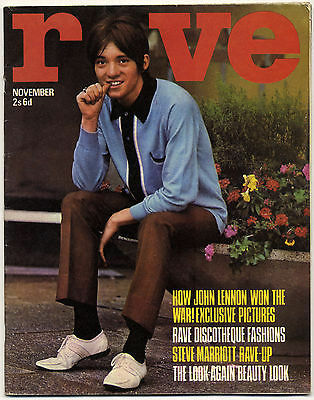 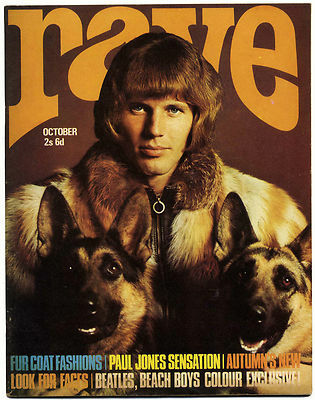 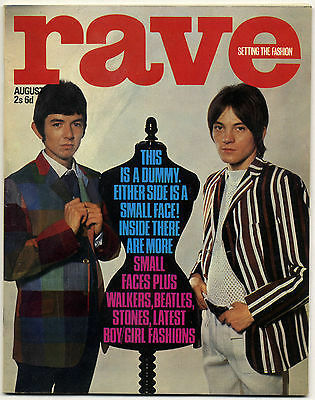 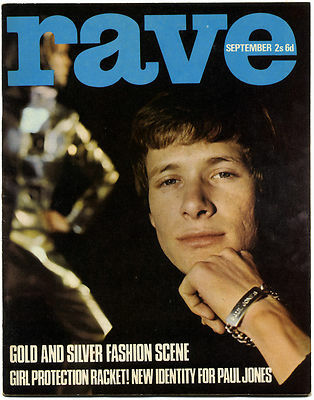 Rave magazine is a great example of youth culture & fashion in the swinging sixties.